Lima's Handy Man Service is a licensed, professional electrical company. Our efficient technicians are able to quickly solve any electrical problems your home or business is experiencing, minimizing the disruption problems have on your routine. During these inspections, a qualified electrician from Lima's Handy Man Service can go over your entire electrical system, checking to make sure that everything is running as it should be. One of the most important qualities an electrician can have is reliability. When you hire a Lima's Handy Man Service electrician, they will be at your door right on time, ready to take care of whatever the problem is. 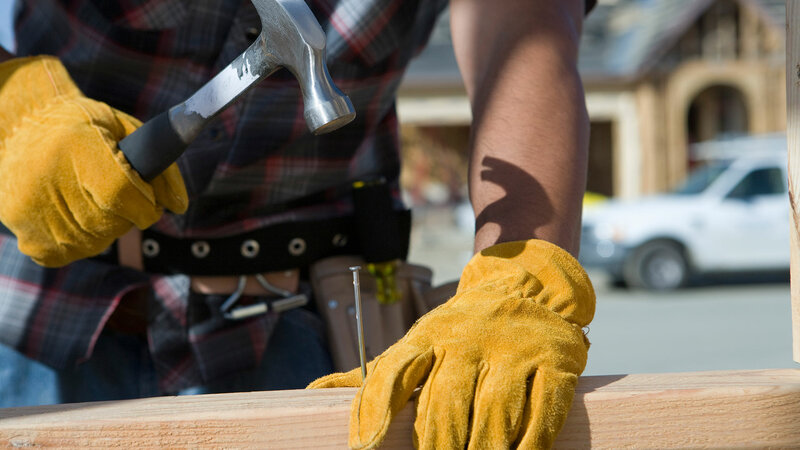 Get your free, no obligation quote today by calling Lima's Handy Man Service. With a team of experienced, fully licensed electricians ready to assist you, any problems you are having with your electrical system will be quickly resolved.